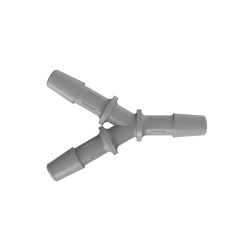 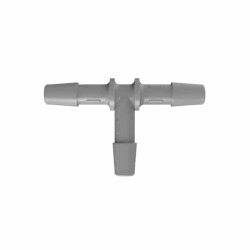 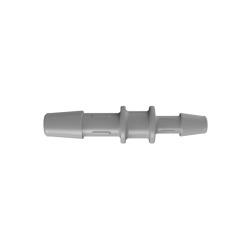 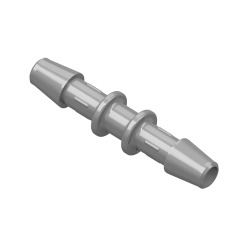 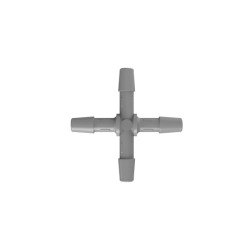 1/4" Gray PVDF Y Connector | U.S. 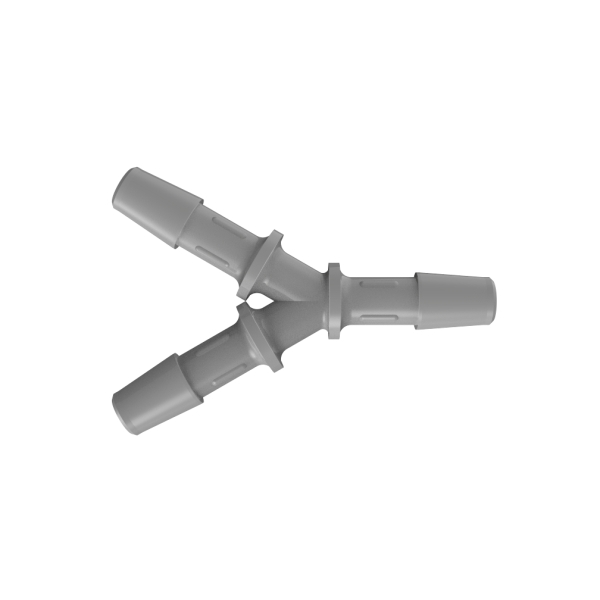 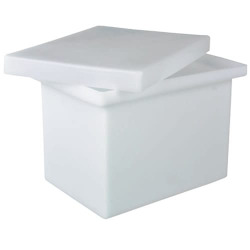 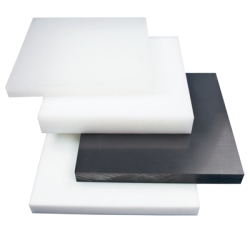 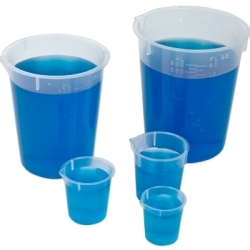 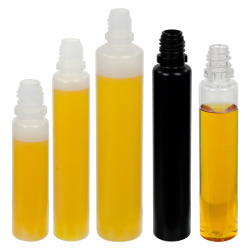 Plastic Corp.
EJ Beverage connectors are derived from medical grade standards, available in a super tough PVDF to serve as an alternative to the expensive stainless steel and the brass coated fittings that can cause quality and health issues when the brass is exposed. 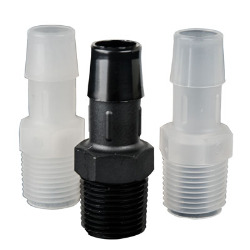 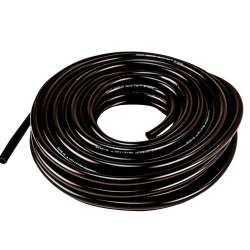 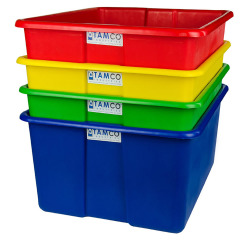 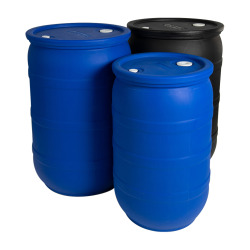 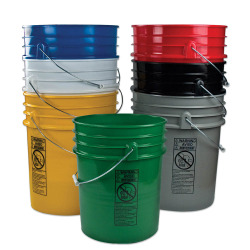 Connectors are constructed of BPA FREE, FDA approved materials with a single barb construction which has been proven to form a better seal than multiple barb fittings.